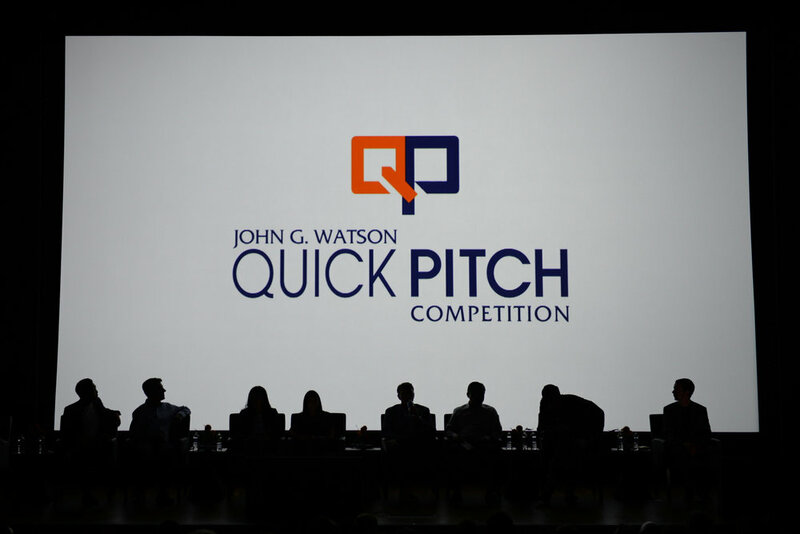 Sign up with your email address to receive news and updates about the 2018 Quick Pitch Competition. 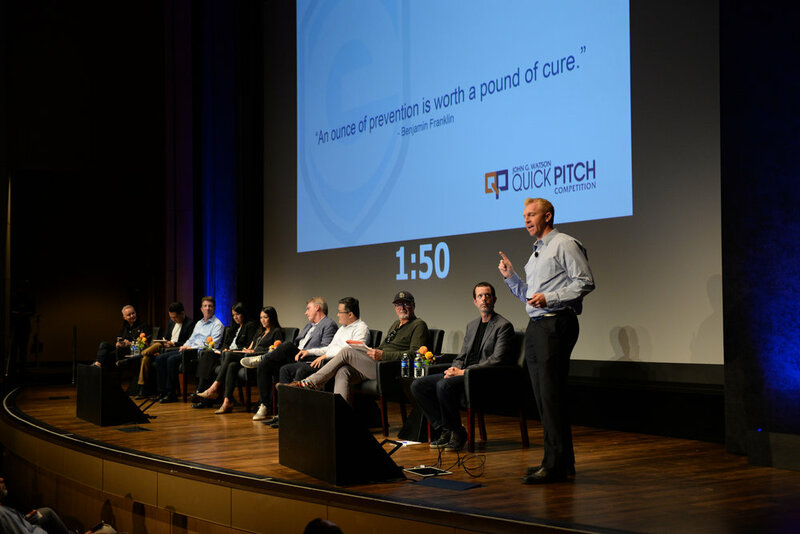 Opening with a rousing rendition of Eminem’s “Lose Yourself” by The School of Rap, and alumni company update from Trust & Will, the 12th Anniversary Quick Pitch broke records for applications, attendance and prize money - and maybe fun. When all was said and done, following a community scholarship award to WIT for promoting student entrepreneurship, the judges awarded the first prize of $50,000 to NeuraLace Medical, which is a pain management device. The second place and Audience Choice prizes of $10,000 each went to Yembo, which is using AI to make moving easier, and the $5,000 third place prize went to Lynx Bio, which is creating a precision diagnostic tool for blood cancer. 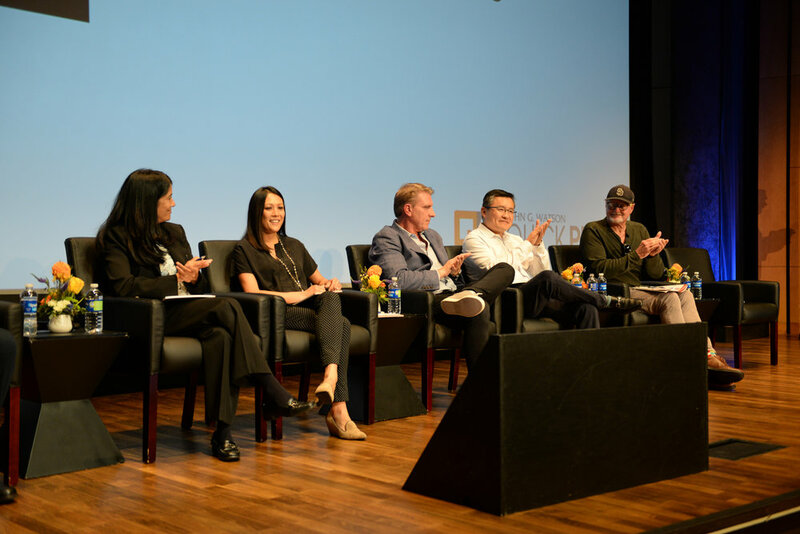 Once the competition Call for Applications ends, the top 10 Finalists are selected. 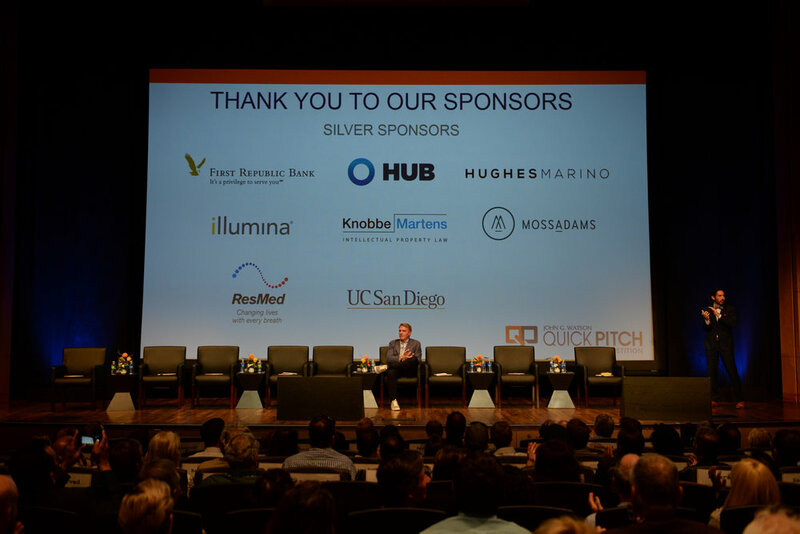 In addition to the Quick Pitch competition, early stage startups are invited to apply to Tech Coast Angels (TCA) to be considered for investment by over 300 members across our five chapters in Southern California. 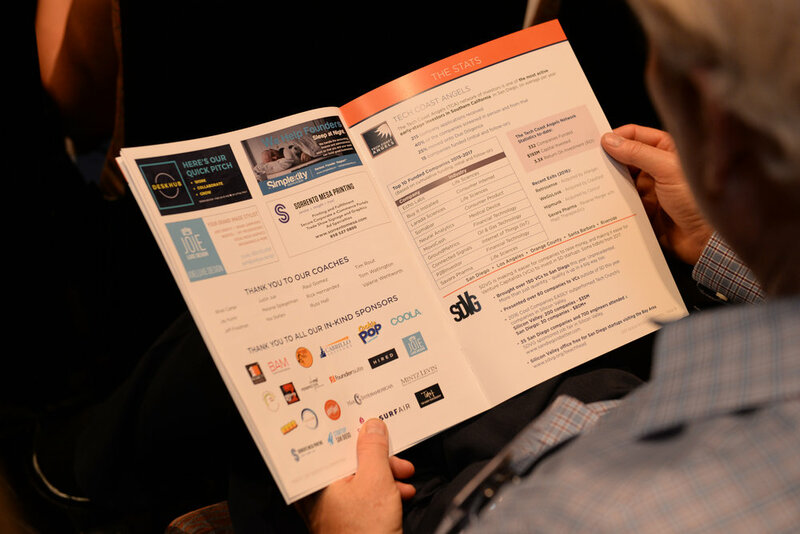 Once the 10 finalists are selected, each company is coached by a member of TCA-SD with the most experience in their particular industry. 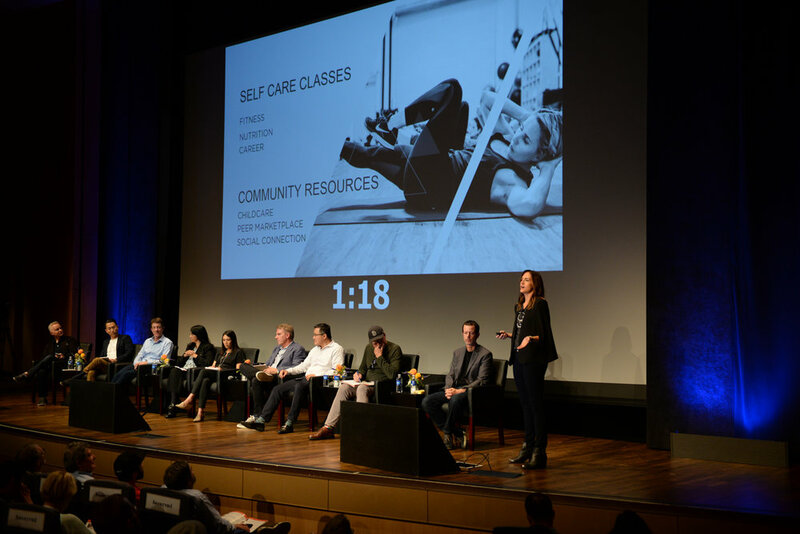 The coaches provide valuable insight in preparing a 2-minute pitch, working with the presenter to refine their story to include enough information to sway the audience to select them as the prize winner. 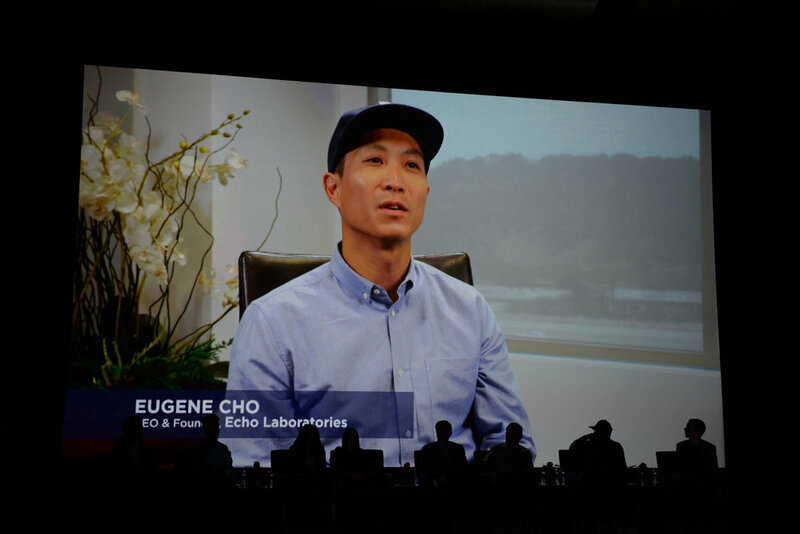 After each 2-minute presentation, our panel of expert judges – who are key players in the local and national startup ecosystem – will provide their analysis for the benefit of the audience, which, at the end of the event, will text message their vote for their favorite company to determine the final three winners. 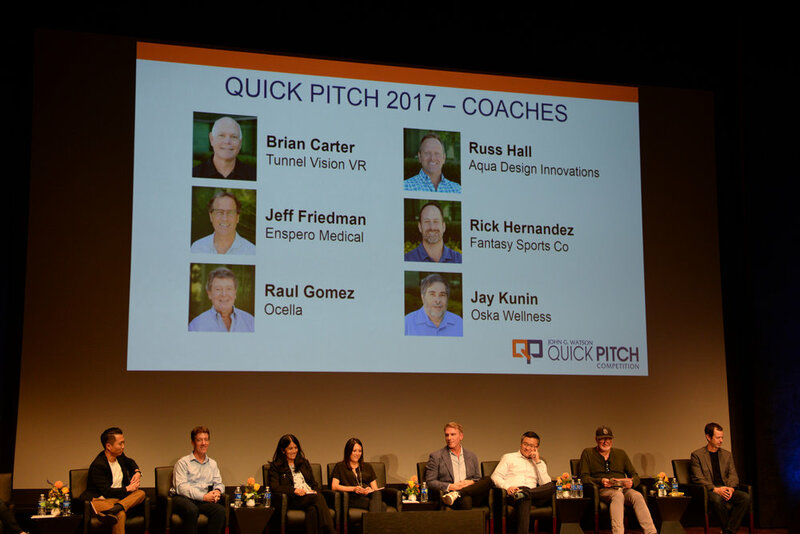 The 11th Anniversary Quick Pitch was one of our best yet with Tech Coast Angels and San Diego Venture Group joining forces for the first time! 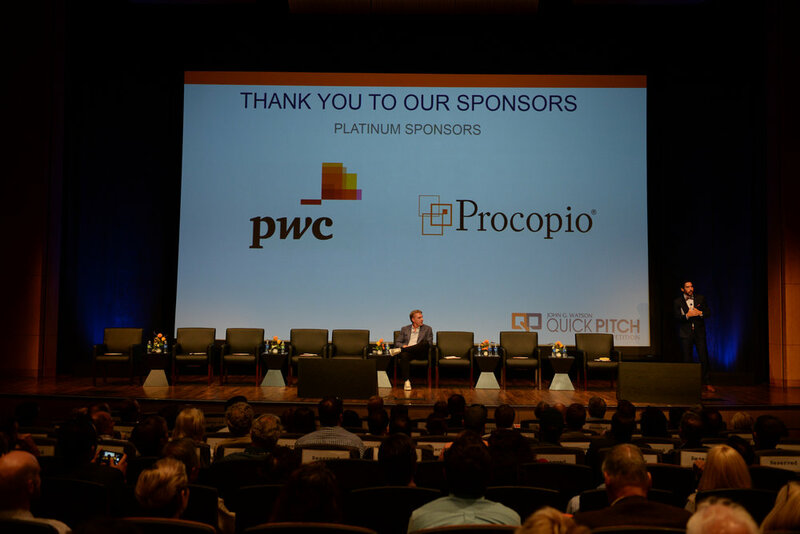 With over 500 attendees we had great audience participation and the feedback has been incredible, including comments about the diverse and interesting finalist companies, the insightful and entertaining judge's comments and the quality of networking before and after the competition. 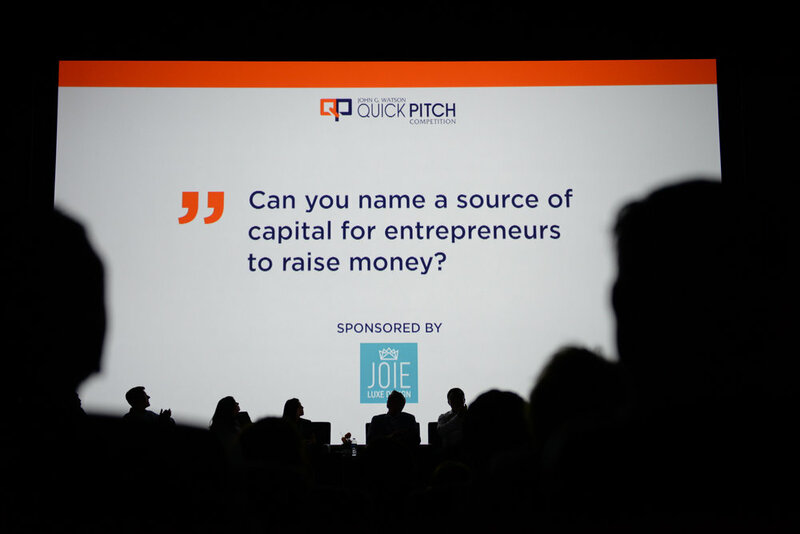 The audience chose the winners and we had a new record cash prize of $50,000. Our First Place winner of $30,000 was San Diego-based Ocella (now called Ateios), a team from UCSD who is creating a wearable flexible battery. The top 3 winners were Ocella, Aqua Design Innovations and Trust & Will, respectively.